Look at the timestamps of the posts, early morning hours. Probably after loads of booze. JB and booze? I’d say rather a milk shake or tea with honey! His pseudo alpha male posts really entertained me. Or defending one of his sponsors.. .................I have a product for people not coping in the wee hours of the morning. 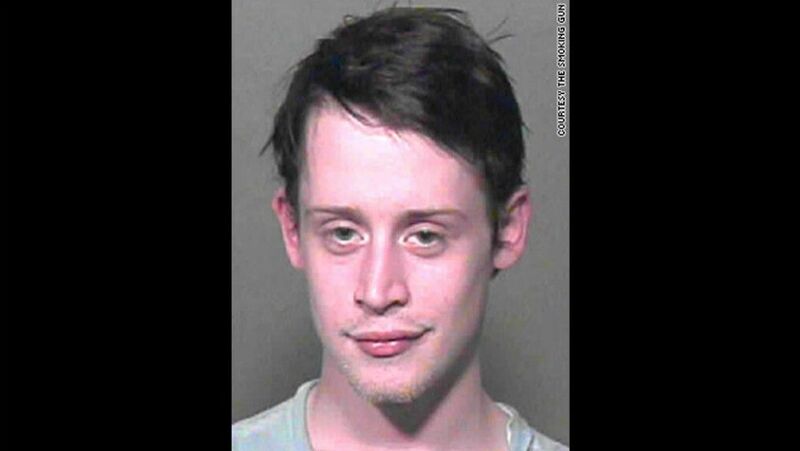 You have to remember that child prodigies can sometimes be a little wacky in adult life! That's a possibility too, sure. As is drinking, for that matter. But I'd rather give someone the benefit of the doubt, when they don't have a track-record of shitting up a thread. Truth be told, I've drunk-posted enough that I've got more glass walls than rocks. I’ve got a glass city!! Agreed. But jumping into a thread that’s not about you whilst talking about rugby players you’ve beaten up seems...... strange? Joe never beat up any Kiwi rugby players; you're giving him too much credit! That's it? I am disappoint. Ain’t life just a trip? 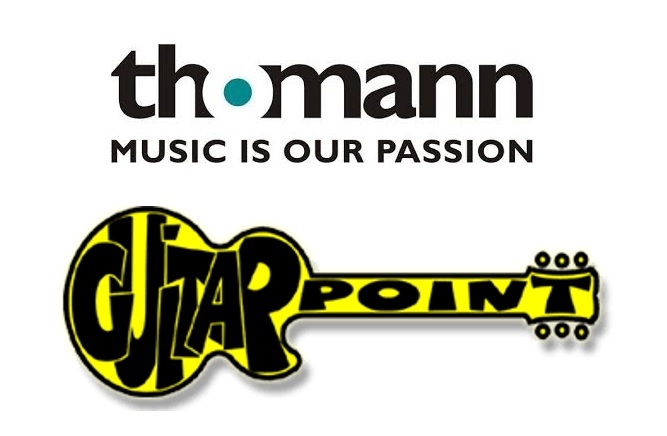 GuitarPoint wurde 2001 mit dem Ziel gegründet, einer der führenden Anbieter hochwertiger Gitarren und Verstärker zu sein. Nach 10 Jahren erfolgreicher Tätigkeit verwirklichte Detlef Alder, Gründer von GuitarPoint, seinen Traum, sich voll und ganz auf Vintage-Instrumente zu konzentrieren. 2011 begann das zweite Kapitel von GuitarPoint als Anbieter von Premium-Vintage-Gitarren und Verstärkern. Awesome. Said everyone in English speaking countries. Thanks, but my (and probably others as well) Deutsch is nicht gut... Und Google Translate ist scheisse... What is the deal? Marketingspeak, I guess GP can sell non vintage gear to it‘s customers through Thomann. This would be new since GP always advertised as being „vintage only“. I guess GP can sell non vintage gear to it‘s customers through Thomann. Or authentications by one of Europe's Experts?